The last few weeks have been pretty packed for me, with some really nice gigs around the place. Ripsaw Catfish returned to Birmingham and played at a lovely and busy Fizzle night (good work Andrew Woodhead! 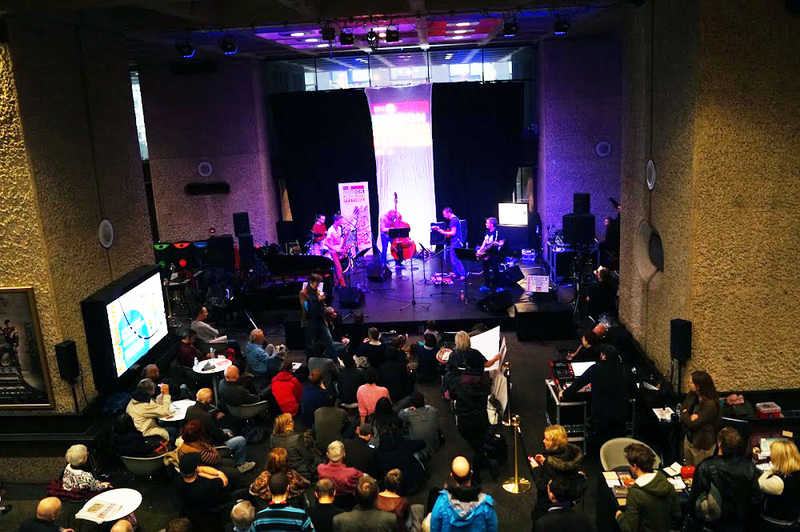 ), I played a trio set with Seth Bennett and Andrew Lisle for the first time, and LUME took over the Barbican freestage for an afternoon as part of London Jazz Festival. Sloth Racket appeared at the LUME LJF gig, fresh from the excellent Limefield Studio in Manchester where we recorded our first album – the takes of which I’m listening through now…plus I went to Leeds and Sheffield, depping on bari with Beats & Pieces Big Band. It’s all been a bit mad! December is looking a bit more chilled out at the moment, which is really nice. Our new tiny LUME label, Luminous, is releasing its first album (‘Interference Patterns’ by Deemer) on 7th December, and we’re launching it on the 6th at the Vortex. We’ll also be running another dice-and-hat gig at Hundred Years Gallery on the 17th. Before that, Ripsaw Catfish continue our accidental ‘city a month’ series by playing at Safehouse in Brighton on the 16th. I’m working on lots of plans for 2016 over the next few weeks too, so watch this space for (hopefully more frequent) updates. This entry was posted in Gigging, LUME, Ripsaw Catfish, SethCath, Sloth Racket on November 26, 2015 by cath. Ripsaw Catfish is heading to Birmingham this week! We’re playing at Fizzle on Tuesday 3rd November (tomorrow! ), in a double bill with a quartet comprising Trish Clowes, Percy Pursglove, Oli Brice and Mark Sanders. Should be a really nice evening – head down if you’re in the area! 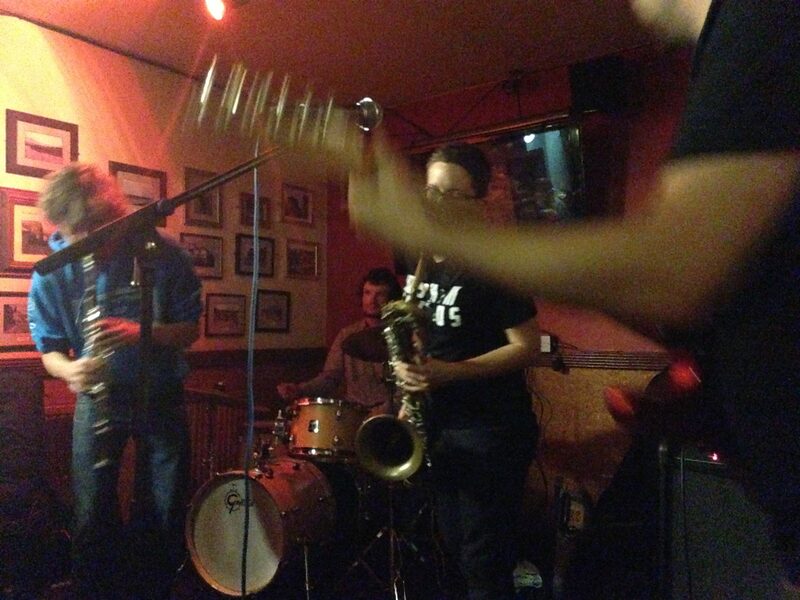 This entry was posted in Gigging, News, Ripsaw Catfish, Sloth Racket on November 2, 2015 by cath.